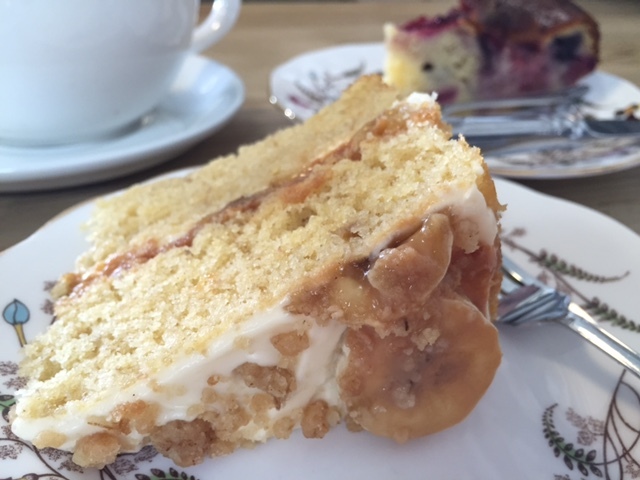 I’d heard lots of great things about The Batch Café in Bletchingdon and had been following their facebook page with mouth watering dishes and delicious looking cakes for a few weeks in advance of my visit. My original plan was to visit with just a baby in tow but lots of reviews mentioned a play park at the campsite where they’re based so it was a great excuse to take the whole family on a sunny Saturday morning. 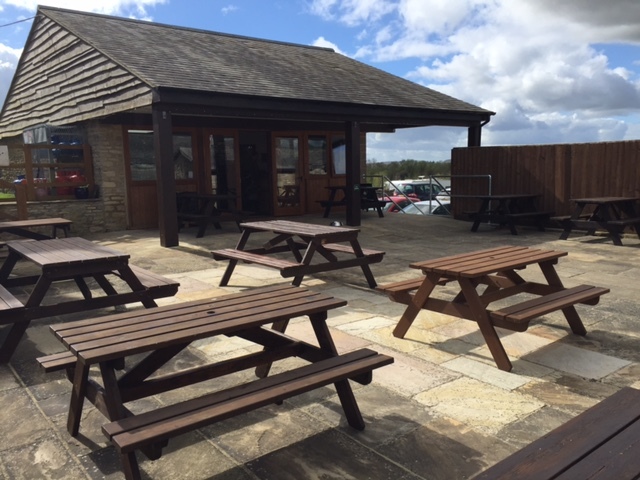 Situated in the grounds of the Green Hill Farm which has a campsite (Green Hill Leisure Park), The Batch Café is modest in size but full of personality and a friendly welcome. Outside there are plenty of tables for when the weather is good and inside just enough tables for there to be a gentle buzz from guests without it feeling overly crowded. There was a tempting array of cakes to choose from. I had the banoffe cake, my husband the berry and ricotta and the kids shared a chocolate brownie. They did not last long! Generous portions that were a real treat for the eye and the taste buds. 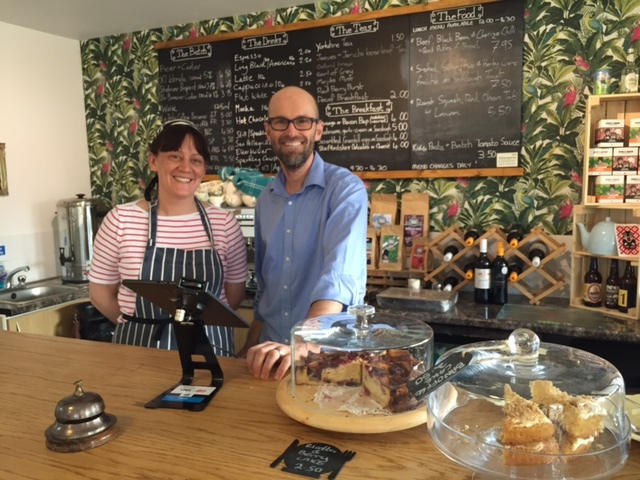 I love that The Batch Café have a genuinely local focus from the Greenhill Farm eggs to Ue coffee which is handcrafted wood roasted coffee from Witney. They also use organic milk, outdoor reared meat and food is cooked to order. I definitely need to get back soon to enjoy lunch and another excuse to sample the cake. 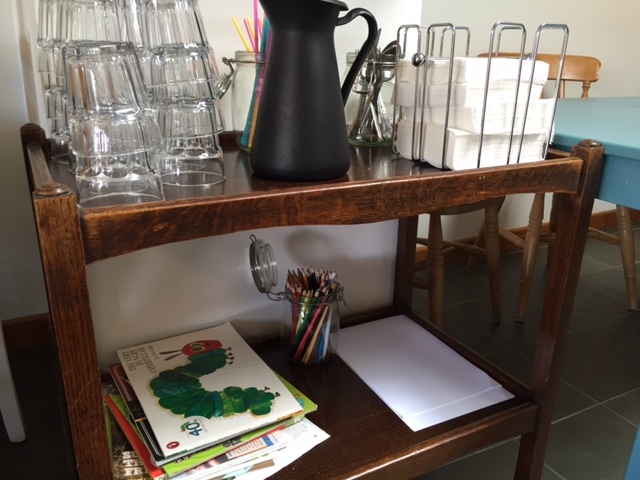 The Batch Café has found the perfect balance between being child friendly but still a treat for grown ups. It’s not just the friendly service but they also have a few books and some paper for colouring. Colourful plastic cups and bright straws were also welcome. There’s not an extensive kids menu but they do pasta in tomato sauce which I think would keep most kids happy and of course the chocolate brownies. 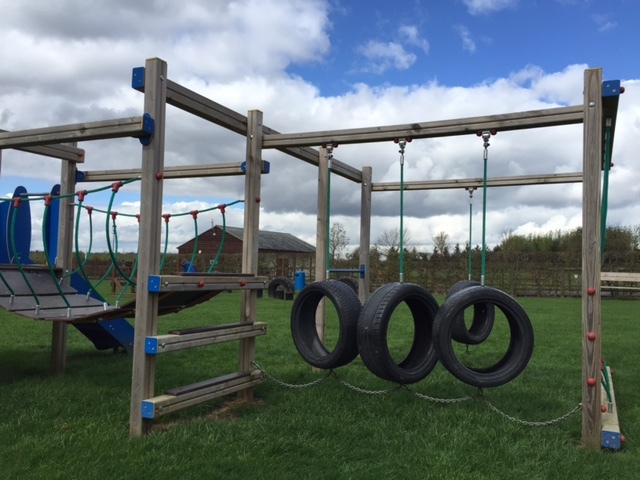 The bonus of our trip was being able being able to pop down to the play park on the campsite so that the kids could run off some energy. It’s a lovely grassy area with swings, a little slide and plenty to climb on. My kids also liked seeing some of the animals that were about. There was some very cute and noisy lambs, ducks and on our way in we also spotted pigs. Opening days are likely to change as they move into the summer season (closing on Monday & Tuesday) and open the rest of the week. Check their facebook page before you go.